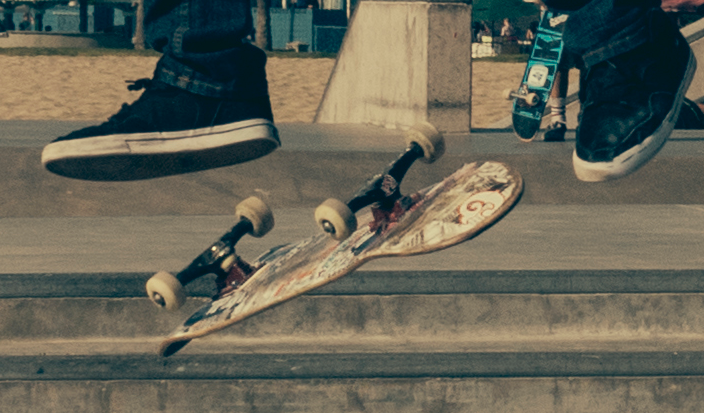 The council has asked us to let everyone know that the designs for the Skate Park will be on display in the Lower Town Hall in August. Everyone is invited to come along and take a look at this exciting development, particularly those who’ll be using it – please pass the word around to as many people as possible. There are two chances to take a look – Thursday 6th August and Thursday 27th August between 3pm and 7pm. 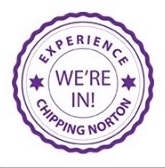 This entry was posted in news and tagged Chipping Norton Town Council, skate park, skateboarders. Bookmark the permalink.